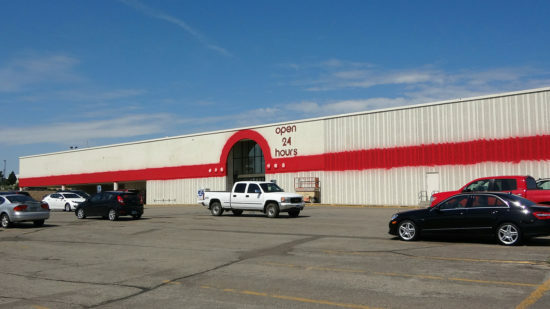 Located on Turnpike Avenue in northwestern Bismarck. 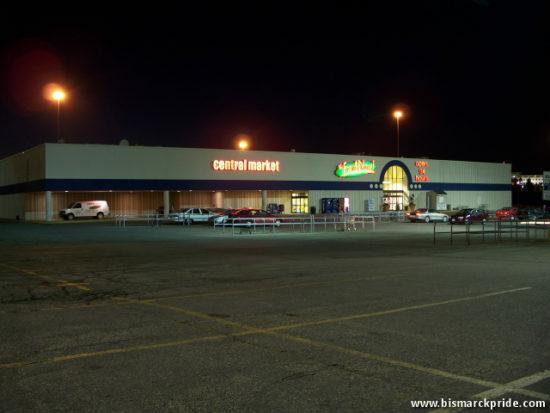 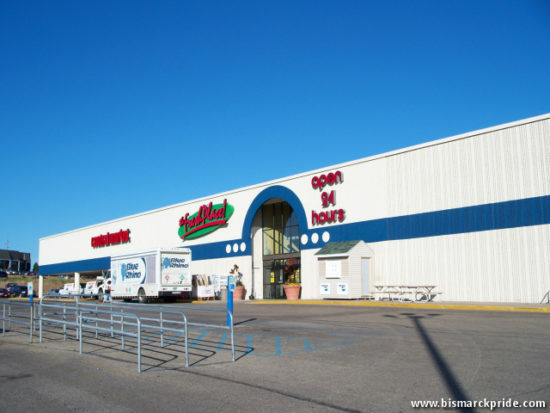 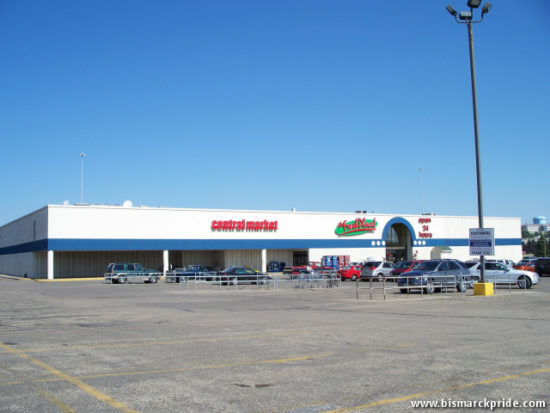 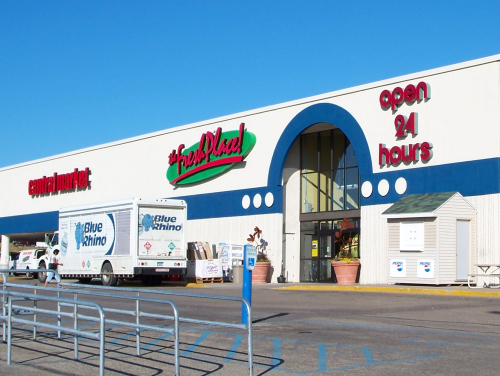 Built in 1988 as an Econofoods, which later became Barlow’s Miracle Mart before again becoming Central Market. 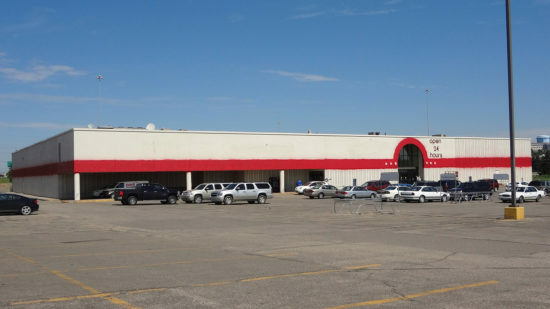 Dan’s Supermarket purchased the store in 2013. Located on East Century Avenue, this building houses offices for Workforce Safety & Insurance.